Following the worst power shortage in SA since 2013/4. 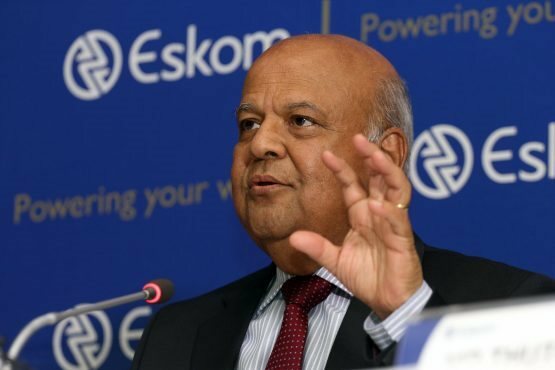 BUSINESS NEWS - An escalation of power cuts on Monday by struggling utility Eskom was caused by seven generating units tripping within five hours, but four had returned to service by the evening, Eskom’s board said. Three more generating units are expected back online by Tuesday morning, Eskom’s board said in a statement, adding a lack of reliability at the Medupi and Kusile power stations was a serious concern.